Total stock is in the region of 120-150 carp. There are 30lb plus zip linears, commons, fully scaled mirrors, now over 20 different 30lb plus carp present up to over 40 pound. 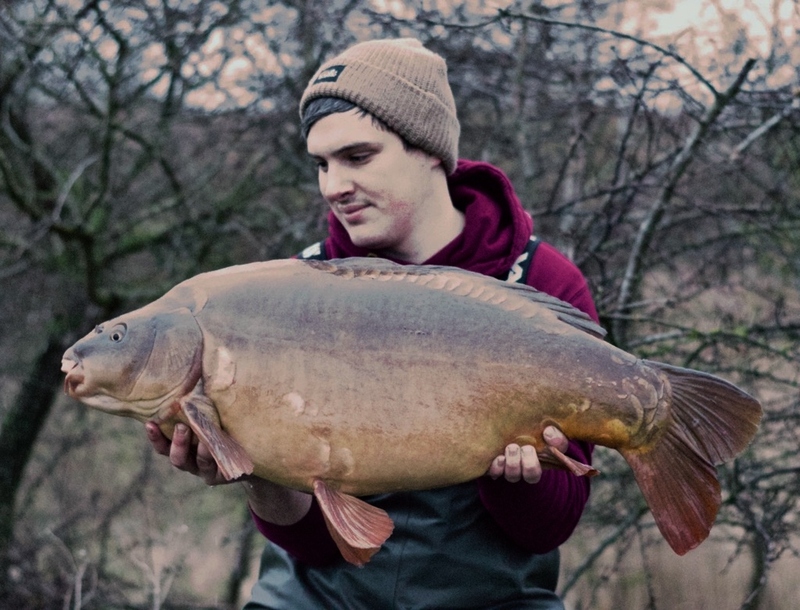 There are even some stunning carp that are born and bred in the lake that are mid-thirties! The Lavers is situated near Ongar, Essex and is around 4.75 acres in size with depths up to 12 feet. This reed fringed former farm reservoir has fantastic water quality meaning the carp are always in pristine condition. Although there are a lot of carp present they can be tricky to catch at times. That said regular baiting with good quality boilies can help to put a few of more fish on the bank. 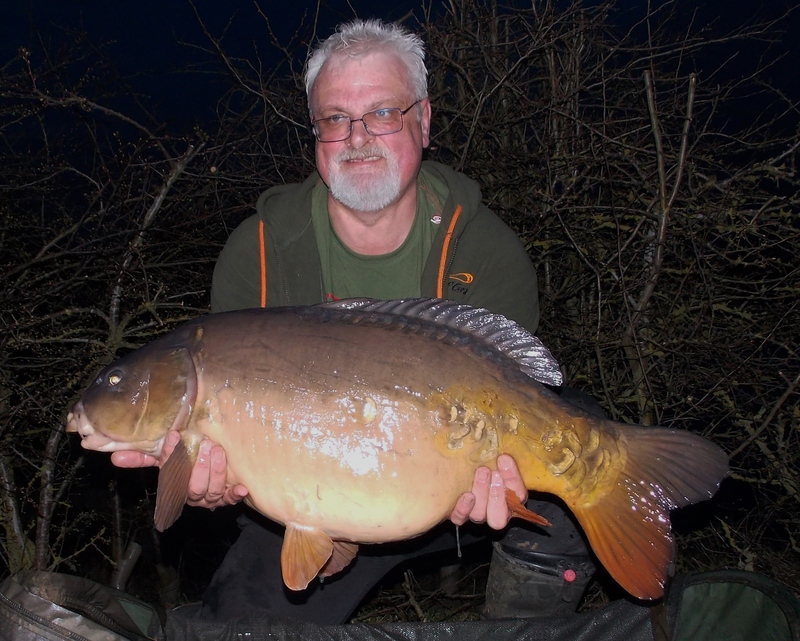 Julian Payne with another new Lavers thirty caught March 18.